We dig into our 2018 World Cup database and analyse the athletic performances, by individual, by role and by age group. 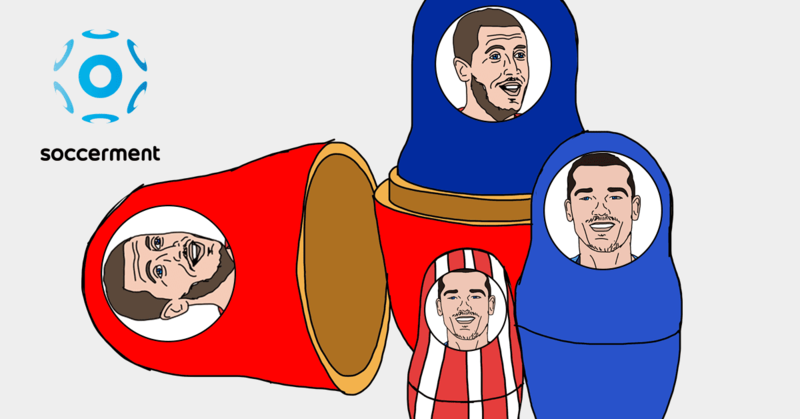 After reading this analysis you will know, inter alia, how midfielders athletically compared to forwards and defenders, how age influenced performances and who was the best athlete in Russia. 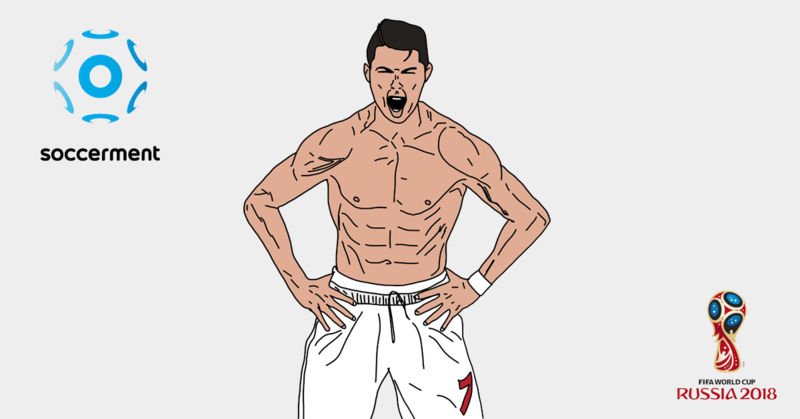 We also provide an answer to the ultimate question: “Does Cristiano Ronaldo really have the body of a 23 year-old?”. 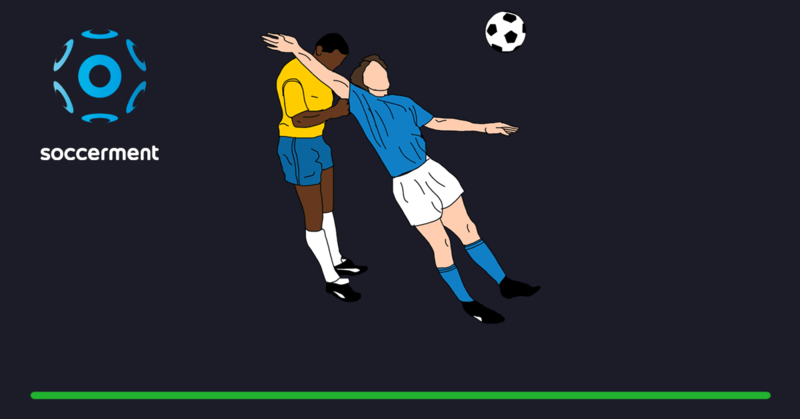 Technology innovation for football (such as VAR, GLT, EPTS) was on display at the 2018 FIFA World Cup. Here is a good summary about the technologies involved: video by FIFA. In particular, the presence of Electronic Performance & Tracking Systems (EPTS) has resulted into an unprecedented amount of available data, for teams (live), media and fans (ex-post). Thus, apart from the standard performance indicators, for this World Cup, we have data like the distance covered by every player in every match (and for different speed buckets), the players’ maximum speed during the game, the number of sprints and others. We have collected all the available data and have analysed the athletic performance of all the players involved at the 2018 World Cup in Russia. By the reading this analysis, you will also know if, athletically at least, you have what it takes to participate to the next World Cup, “Qatar 2022”. Let’s start with goalkeepers. On average, goalkeepers at the World Cup were 30 years old. The youngest to participate was Nigeria’s Francis Uzoho (19), while the oldest was Egypt’s Essam El-Hadary (45). The latter was also the oldest football player in World Cup history. The icing on the cake of his record performance was the penalty he saved in Saudi Arabia – Egypt 2-1. 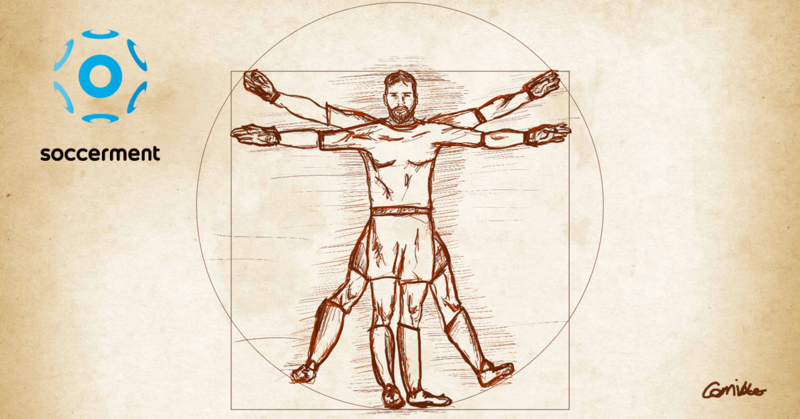 It is no news that to be a goalkeeper you need to be quite tall: 189 cm on average, at the World Cup. Croatia’s Lovre Kalinic was the tallest goalie, with his 201 cm. Centre-backs were the second-oldest players at the World Cup, after goalkeepers. The average age of centre-backs was 28. They were second to goalkeepers also when it comes to height and weight: 187.1 cm and 81.3 kg on average. The average centre-back covered 9.1 km per 90 minutes and his maximum speed was 29.9 km/h. Centre-backs do not sprint often though, less than 23 times in a match. 27 year-old, 179 cm tall and weighing 73.5 kilograms, full-backs displayed the highest average maximum speed at the World Cup (30.1 km/h). Speed is indeed crucial when it comes to attacking on the flanks or to defending the fast sprints of the wide attacking midfielders (see below). The fastest full-back was the Peruvian Luis Advíncula, who reached a max speed of 33.8 km/h. 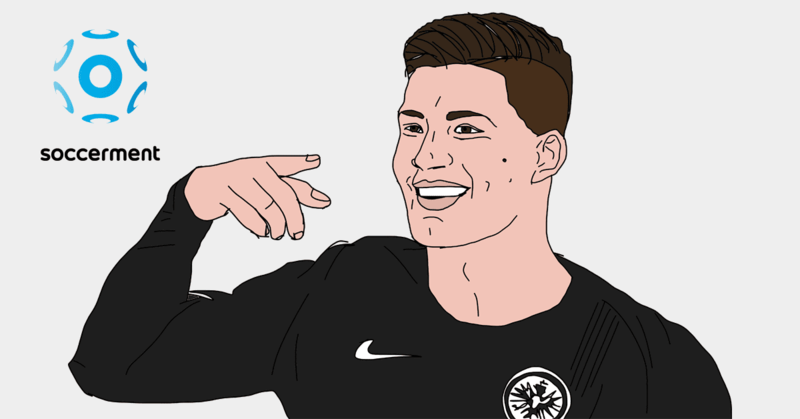 Among the players on the pitch for at least 225 minutes, the full-backs covering most distance (per 90 minutes, P90), were Germany’s Joshua Kimmich and Belgium’s Thomas Meunier, both with 11.6 km P90. 28 year-old, 181 cm tall and weighing 74 kilograms, the average CM covered 10.6 km per 90 minutes. 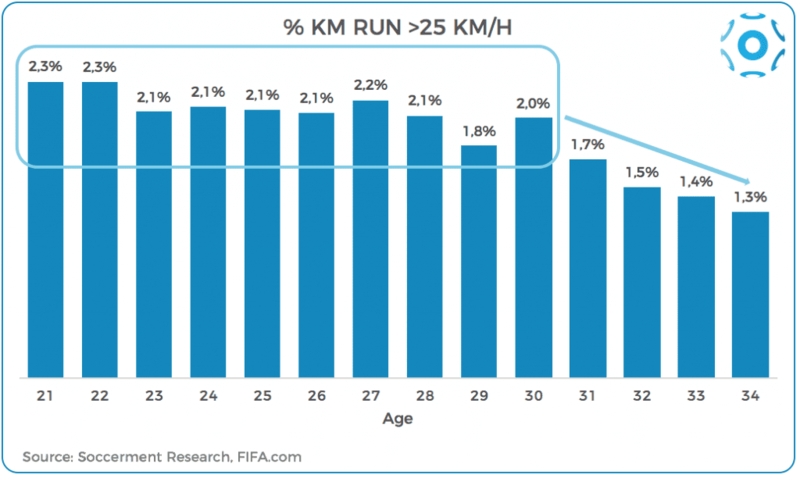 Central midfielders seldom sprinted (slightly more than 30 times per match) and the percentage of kilometres they ran at a speed above 25 km/h was the lowest of the pack, 1.5% vs 2.1% average for all players (excluding goalies). Obviously, there were exceptions. Take, for example, Russia’s 22-year-old Aleksandr Golovin. Not only he covered 12.3 km per 90 minutes, but 3.4% of that distance was run at more than 25 km/h. He also recorded the highest maximum speed among CMs, with 33.3 km/h. As we show later, these numbers granted him the top spot for athleticism in the World Cup. The average CAM of ‘Russia 2018’ is about to turn 27 year-old, 179 cm tall and is the “slimmest” of his team, weighing slightly more than 72 kg. His low Body Mass Index (BMI), of 22.5 vs an average of 22.9, allowed him to run a lot: on average he covered 10.9 km per 90 minutes. Similarly to the CMs, a CAM didn’t run very fast, generally speaking. The average maximum speed was recorded at 29 km/h. 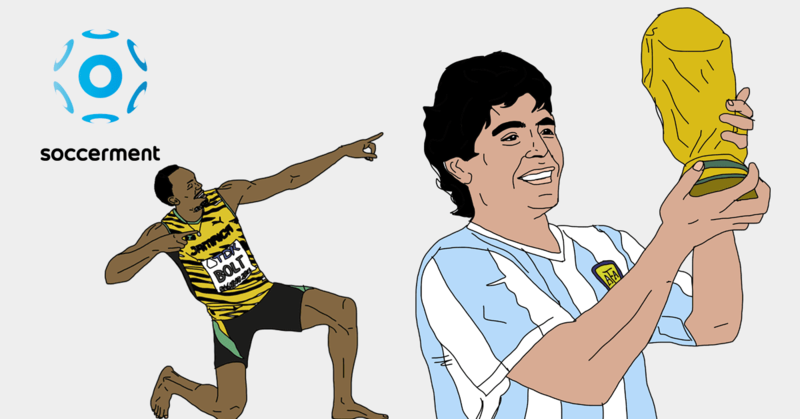 However, he sprinted more often than central midfielders (almost 38 times in a match). England’s Jesse Lingard was the fastest (33.5 km/h), while Denmark’s Christian Eriksen was the CAM running the most, with 12 km covered per 90 minutes. 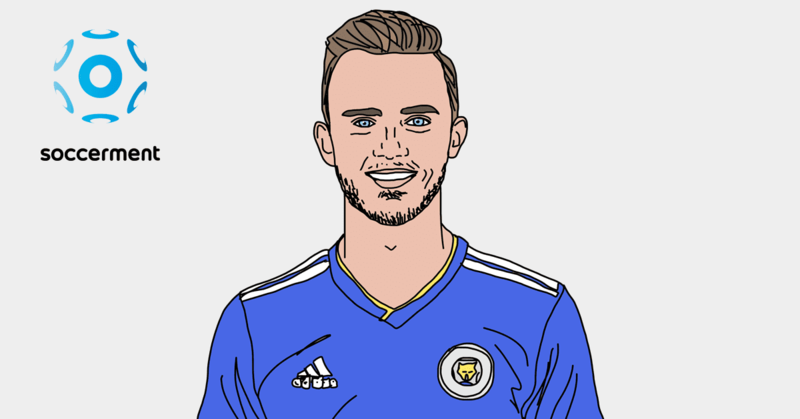 The top running intensity (percentage of km run above 25 km/h) goes to the Russian Denis Cheryshev, 3.4% (similarly to Golovin, it must be a Russian key feature). The youngest of his team, the 26 year-old average WAM (right or left), is also the shortest, with his 178 cm. Quite muscular, as suggested by the BMI being above CM’s and CAM’s (22.9 vs 22.6 and 22.5, respectively). It sounds like the perfect recipe for being explosively fast. 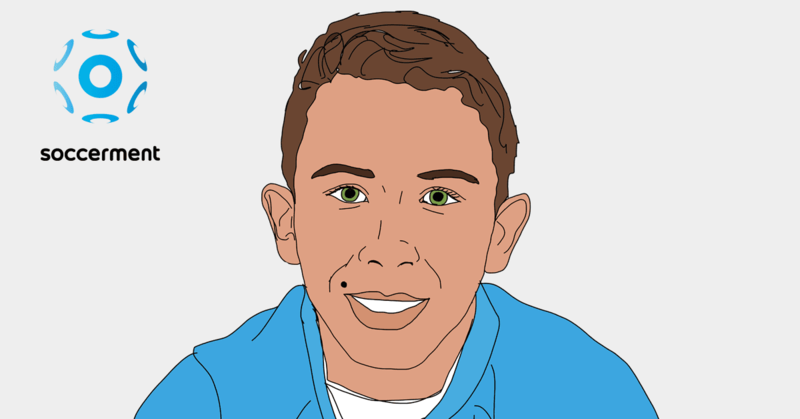 Indeed, the average WAM was the fastest of his team, with an average maximum speed of 30 km/h. The fastest WAM was the Croatian Ante Rebic, who reached a maximum speed of 33.98 km/h (same as Ronaldo’s, it might be FIFA’s speed limit…). Ante Rebic also displayed the second-best running intensity among the WAMs who played more than 225 minutes: 4.5% of the distance was covered at above 25 km/h. The first of this list was the Mexican Hirving Lozano, but it should be noted that Rebic ran 9.5 km per 90 minutes, while Lozano 7.7 km. The average forward of ‘Russia 2018’ was 27 year-old, 183 cm tall and weighing 78 kilos (BMI of 23.3). He didn’t run much during a game (less than 10 km) and didn’t average a high maximum speed (slightly more than 29 km/h). The tallest forward was Nigeria’s Simy (198 cm), but he only played for 3 minutes in the World Cup. The ones weighing the most were the South Korean Kim Shin-Wook (196 cm, 93 kg), the French Olivier Giroud (192 cm, 93 kg) and the Belgian Romelu Lukaku (190 cm, 93 kg). The fastest forward, as aforementioned, was Cristiano Ronaldo (33.98 km/h). The one with the highest running intensity, i.e. the highest percentage of distance run beyond 25 km/h was Tottenham’s South Korean Son Heung-min. 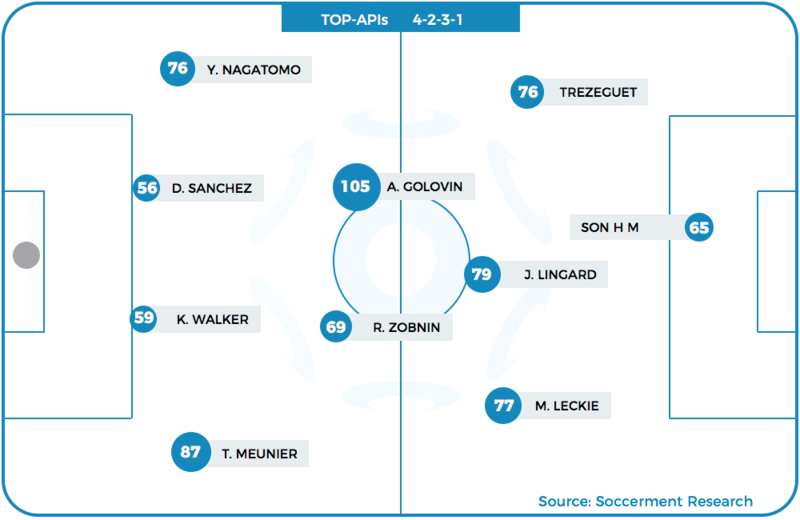 Once we have the API for all the c.600 players who took part at the World Cup (APIs for non-goalkeepers display a maximum value of 105 and a minimum of 17), to increase fairness (not all roles are equal), we compare each player’s API to the average of the footballers of his same role. In the following chart we show the top athletic performances, both on an absolute basis (as we calculated it) and on a relative basis (relatively to the role). As we previously mentioned, Golovin’s athletic performance was simply on a different level. 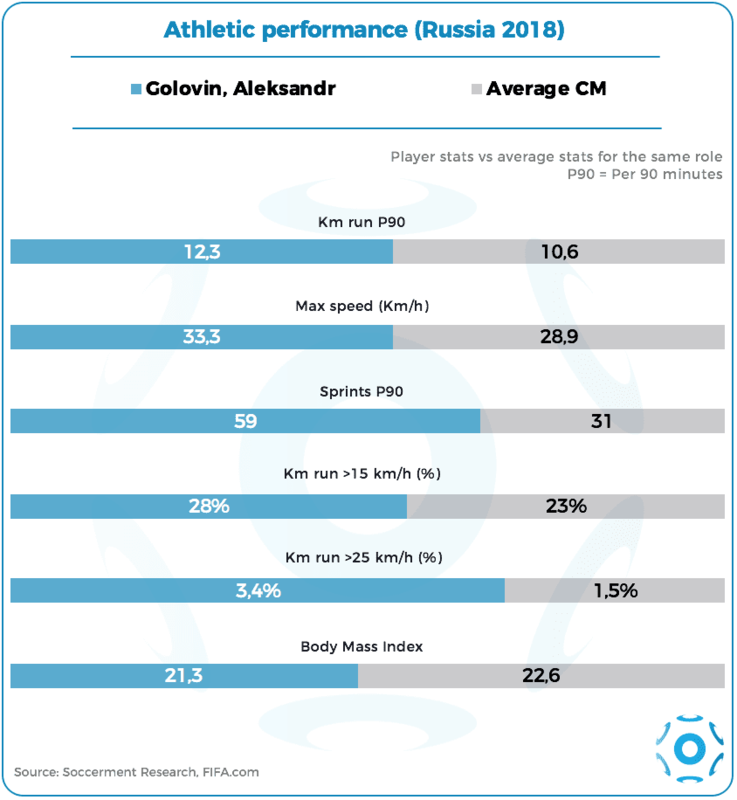 In the following chart, to put things into context, we show again Golovin’s athletic performance as compared to the average central midfielders. 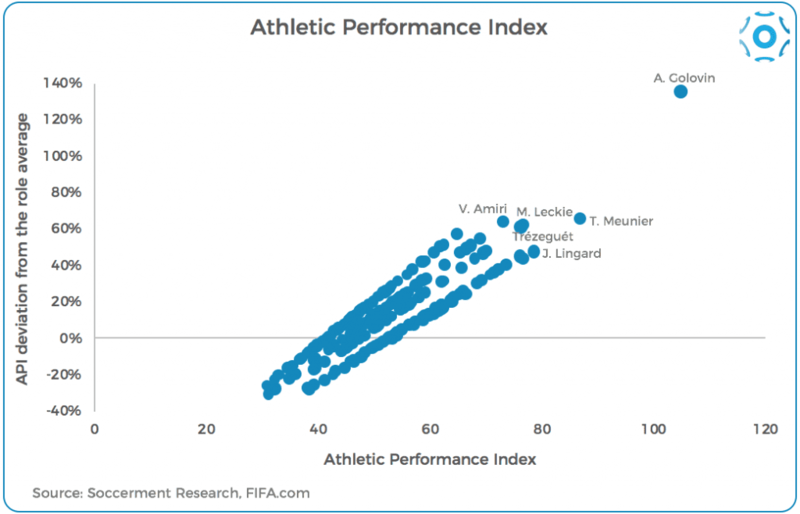 Similarly to what we did in this analysis, where we used our newly-developed SPR (‘Soccerment Performance Rating’) to select the World Cup’s Top-11, we build here below our own World Cup’s Top-11 for physical performances, using our Athletic Performance Index (API). We omitted goalkeepers’ rating, as it was not viable with the available data. We selected only the footballers who played at least 225 minutes (2.5 matches). In our 4-2-3-1 formation, we display two Russians (Golovin and Zobnin), two English (Walker and Lingard), then the Japanese left-back Yuto Nagatomo, the Colombian centre-back Davinson Sanchez, the Belgian right-back Thomas Meunier, the Australian right winger Mathew Leckie, the Egyptian left winger Trézéguet and the South-Korean Son. First of all, a clarification. The dataset is large (c.600 players), but not large enough to have the pretentiousness to correctly describe how the performance of football players evolves over their career span. Even more so considering that the World Cup’s time span is limited (one month), physical fatigue is exacerbated by the high psychological pressure and some matches end up with extra-times, which makes per-90 minutes stats somewhat less comparable. Having said that, we believe that it is nevertheless possible to derive some interesting conclusions. The most evident trends were related to running intensity and speed. In the chart below, we show the average percentage of runs above 25 km/h. 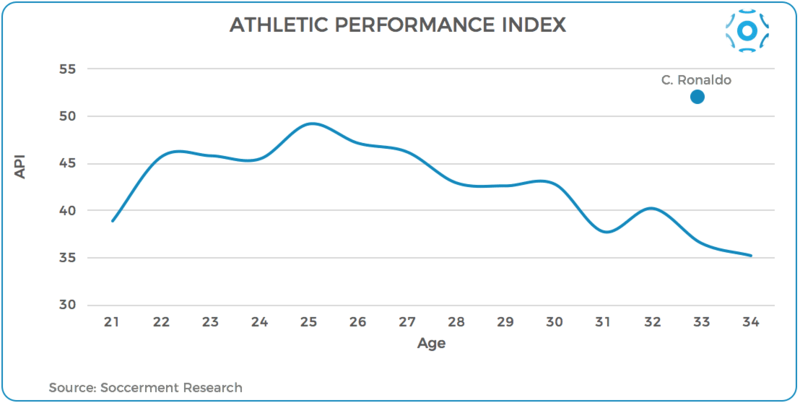 From the chart, it is quite obvious the decline of running intensity after the players are older than 30. 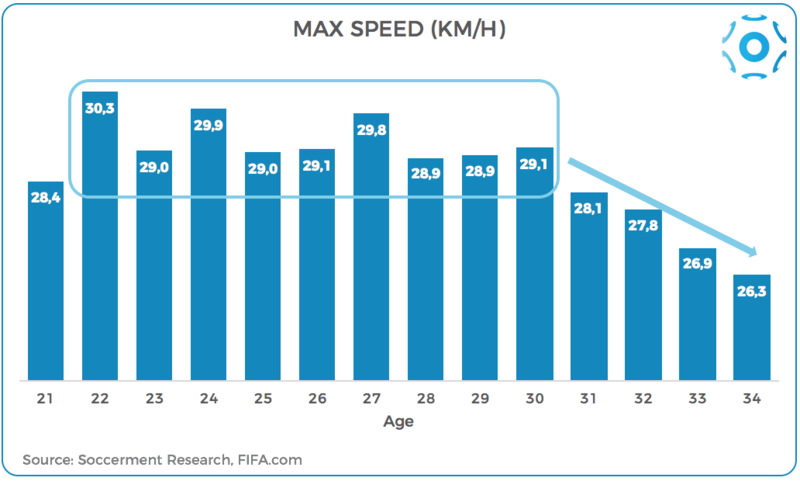 In this chart, instead, we show the average maximum speed by age group. Again, the decline for the players having turned 31 seems quite brutal. We have to point out, however, that the centre-backs – as we saw at the beginning of the article – have a lower attitude for sprints and running at a high speed. And at the World Cup they represented 21% of the total players being older than 30, while they represented 16% of the players who were 30 year-old or younger. Two questions come to our mind: a) could that be due to the fact that the role of a centre-back presents a lower physical intensity, hence it allows for a higher athletic longevity? b) what do we find if we compare, for each role, the physical performance of two groups of players, the ones who are older than 30 year-old to the ones who are 30 or younger? We are able to answer to both questions with a single chart, here below. First of all, centre-backs seemed to have a lower-than-average athletic decay compared to the players in other roles (especially compared to full-backs and wide attacking midfielders). We believe this could actually be due to the lower physical requirements for the specific role. Secondly, the athletic decay seems spread across the board, for the players older than 30 year-old. Bottom line, if a player is 30 year-old today, his participation to the next World Cup (‘Qatar 2022’) seems unlikely. Unless you are Cristiano Ronaldo, of course. Is it true that Cristiano Ronaldo has the body of a 23 year-old? 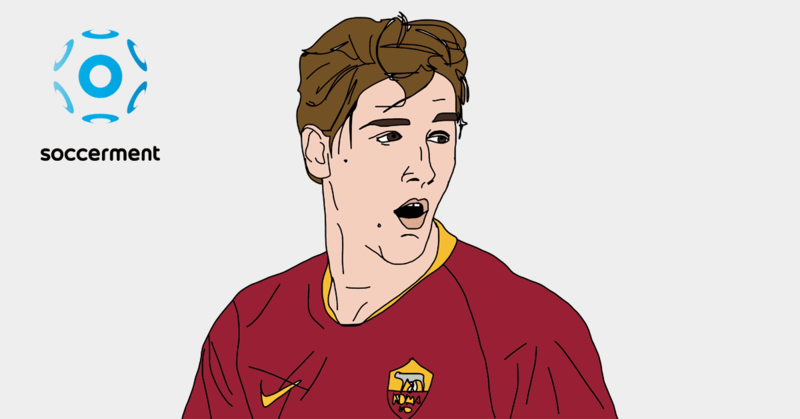 Back in May this year, the new Juventus player Cristiano Ronaldo claimed to have a biological age of 23. Ronaldo was born on 5th February 1985, so he is chronologically 10 years older than his supposed biological age. In this paragraph, we look at his physical performance at the World Cup and we assess whether his stats were more similar to a 23 year-old or to a 33 year-old. Let’s start from our Athletic Performance Index. In the chart below we show the overall average (all roles) by age group, in which the decay of athleticism over time seems clear. API seems to peak at 25, then starts declining, more evidently after that the players turn 30. Cristiano Ronaldo (API of 52) appears to be not only in a better physical condition than the players of his age, not only better than the ones who are 23, but also better than the peak average of the players who are 25 year-old. As we said, the chart above refers to all the players participating in the World Cup, excluding goalkeepers. In order to have a clearer idea of how Cristiano Ronaldo compares to younger players, we need however to focus on forwards and wide attacking midfielders. In the following chart, we see a more “volatile” line, owing to the smaller data sample. However, we see the average of the Athletic Performance Index for wide attacking midfielders and forwards peaking at 52, which is exactly Cristiano Ronaldo’s API, although 4 years earlier (at 29 year-old). 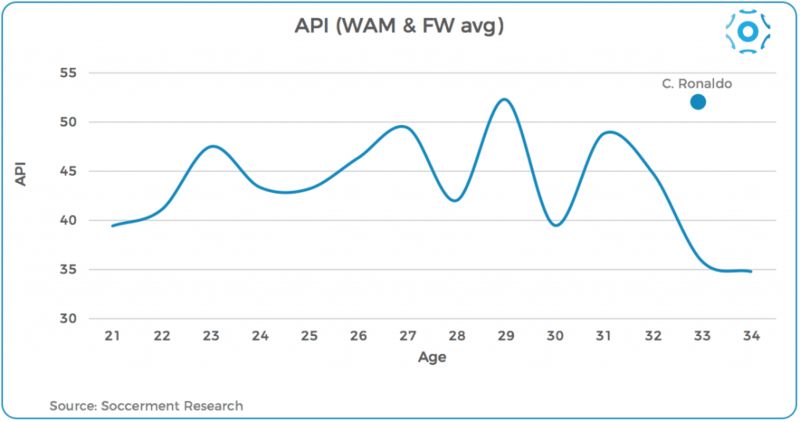 At 23 year-old, the average API for the two categories is 47.5, i.e. 9% lower than Cristiano Ronaldo’s. The bottom line is the following: we do not know if Cristiano Ronaldo has the biological age of a 23. What we know, however, is that his recent athletic performances are very close to the peak performance of most players in the same role. As our charts suggest, the peak is normally reached between 25 and 29. Cristiano Ronaldo was recorded, along with Ante Rebic (9 years younger than him), as the fastest player of the World Cup, running at almost 34 km/h in the match vs Spain. That speed is something that a 33 year-old is normally not able to achieve. 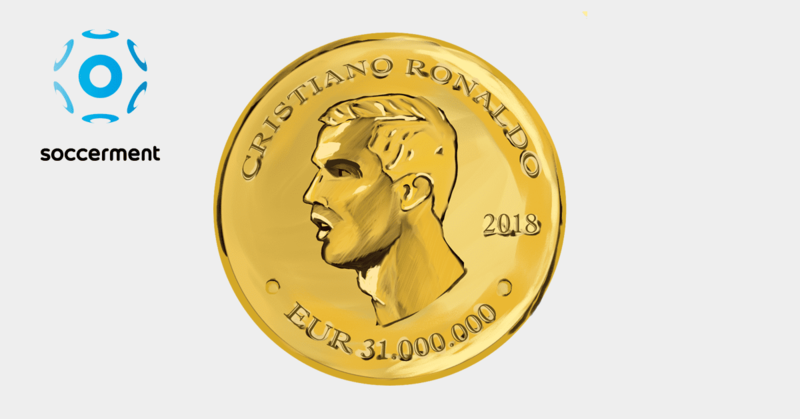 Cristiano Ronaldo has become an icon of self-improvement and strong dedication (obsessively so, according to some). These stats show that this attitude is clearly paying off. For any question, suggestion or comment, do not hesitate to send us an email: research@soccerment.com.